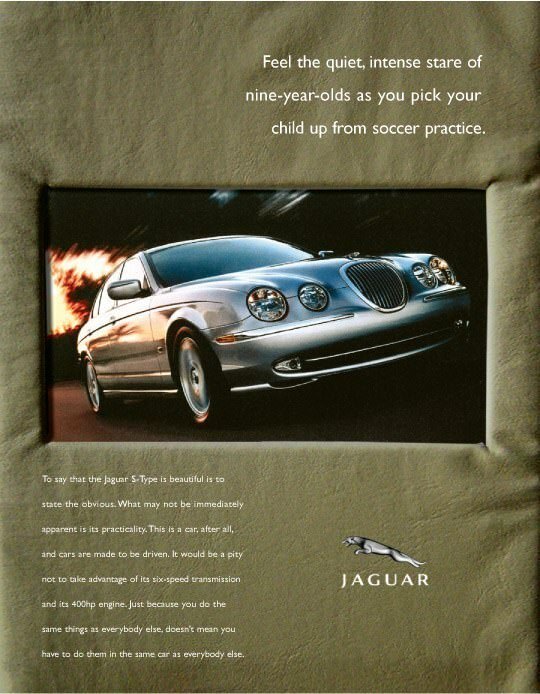 Jaguar Cars wanted to change the way their brand is perceived. For decades, they had been seen as an almost unattainable luxury brand. 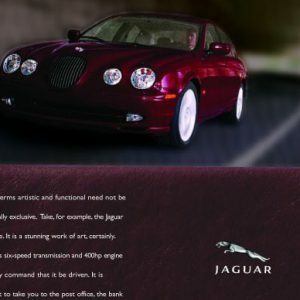 A new brand strategy was crafted, which allowed the high-end brand to suddenly feel within reach of many more people. 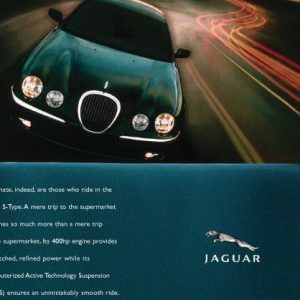 The idea was to focus on the practical side of Jaguar, while maintaining the luxuriousness. 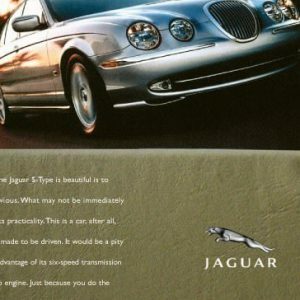 It’s the same superb car as always, but it’s also a reasonable choice. 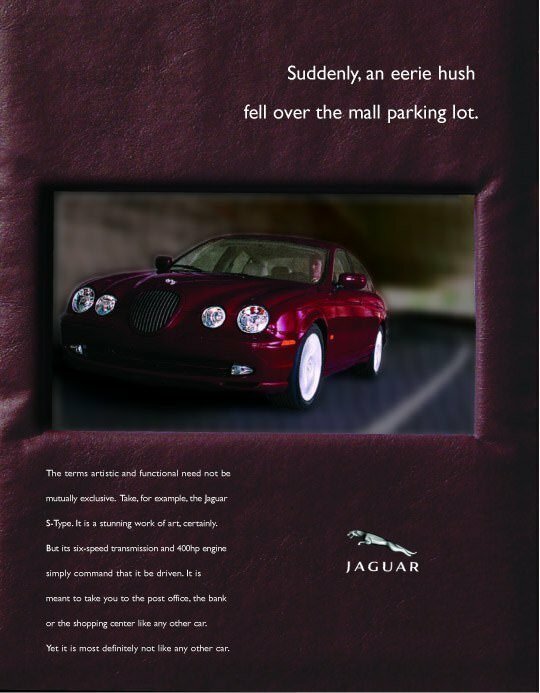 The campaign included print, tv, radio, digital, and direct mail. 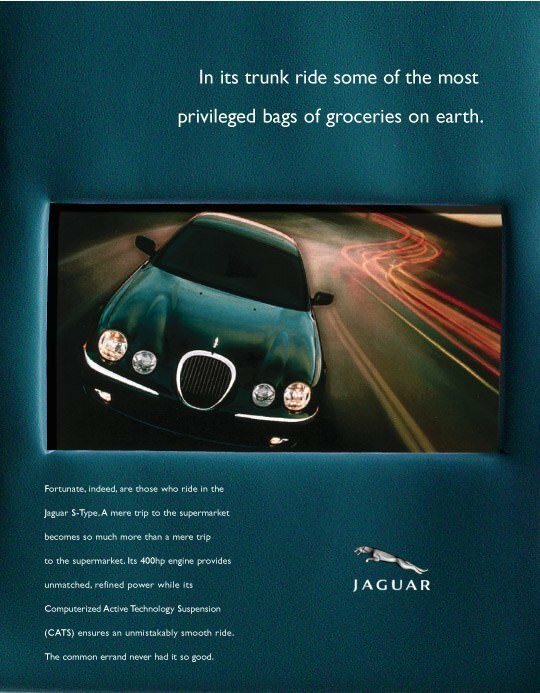 The powerful messaging resonated with car buyers, leading Jaguar to the two best consecutive sales months in the history of the company. 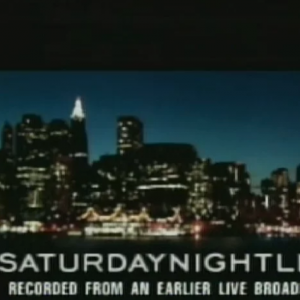 And one of the campaign’s tv spots was parodied by Saturday Night Live. This is work done for hire by Fable founder, David, for another agency.